website promotions or as e-book contents. Unique Software - Affiliate Track! NEW! 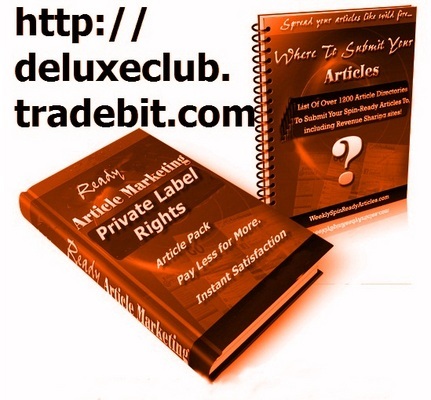 Mass Traffic Tools with Resell Rights! Plus You Get Free Lifetime Upgrades!